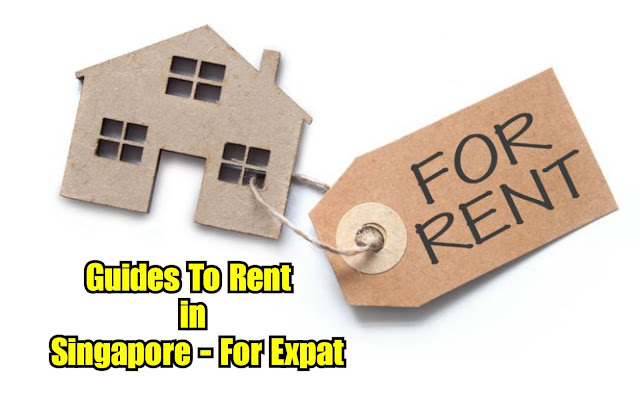 Guides To Rent in Singapore - For Expat | Singapore has been ranked as the first choice for expatriates to work and live with the attractive jobs, convenience and safety surrounding in the country, we don’t see why the little red dot deserves the first position. Though being the first choice for expat but Singapore is also ranked first in the world as most expensive city to live in (Singapore’s property is expensive too). Most expats in Singapore prefer to rent in Singapore and here is the guide for Singapore expats to rent from dealing with agents to paying stamp duty for rental. So, you are about to start hunting for property and you have no idea with the property market regulations in Singapore and not sure where to begin with. What we are about to advise is to engage a property agent in Singapore that will be able to assist you and protect your interest throughout the procedure and secure the best possible price. 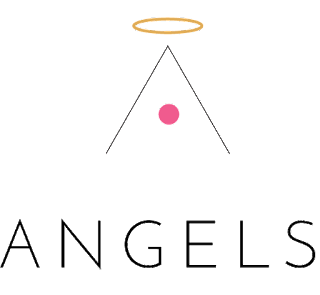 Singapore agents are in the better position to recommend and advice the choice of property and processes as they have better knowledge of Singapore. They will also ensure you have all the right documents in order and dealing with the rightful property owner. Engage in only one agent throughout the entire rental journey to prevent misunderstandings, hassles and dramas if there is any issue arises. They will be the one to represent you and exercise your rights as tenant. If you are worried which agent to choose from before engaging one, go through their profile in the database through Certified Estate Agencies (CEA) - Public Register. Be honest with your agent and tell them your requirements, desired location and monthly rental rate that you can afford (budget), this will saves up a lot of time for both of you when the agent looking for houses and scheduling appointments. Have the agents to share with you few properties to view whether it is Housing Development Board (HDB) or condominiums in various locations to get a feel of your expectations if you choose to settle down in this area. Check out the amenities that you need for your daily life, the distance to MRT or highway accessibility and others to make your stay in Singapore easy breezy. Your agent will begin to prepare documents like Letter of Intent and Tenancy Agreement for you to sign off. Letter of Intent - letter proposing your intention to lease and your requirements to the landlord. There are few items for you to take note. Diplomatic or repatriate clause - to safe guard you if in the event you are no longer employed, transferred to other countries, you can terminate the lease after 12 months by giving 2 months notice. Good faith deposit (booking deposit) - After the landlord signed the Letter of Intent and accept this deposit, he cannot rent the property to other party. This deposit will become part of the security deposit or advance rental after the Tenancy Agreement is signed. Security deposit - The standard practice in Singapore is usually one month's rent for every year of lease. It will only be payable upon signing of the Tenancy Agreement. Terms of lease - In Singapore, the standard lease period is more than 1 year, with or without an option to renew the lease, usually for another 1 to 2 years. Most landlords will not accept leases that are less than 1 year. Your requirements - ensure that all your requirements and requests are stated in the Letter of Intent clearly. Like requesting a new sofa, new bed or new washing machine etc. After the landlord had signed the Letter of Intent, he is bound by the Letter to provide your requests. After the Letter of intent is duly signed. The landlord will prepare the Tenancy Agreement. Any legal fees incurred for the drawing up of the agreement is usually borne by the tenant. You will need to prepare the rest of the security deposit and advance rental upon signing of the Tenancy Agreement. For 1 year lease - 1 month's deposit and 1 month's advance rental. For 2 years lease - 2 month's deposit and 1 month's advance rental. Minus the good faith deposit (if applicable) that you have paid when signing the Letter of Intent. The reason behind this clause is that the landlord had paid the full one month's agent commission for a 2 years lease but if you terminate the lease by exercising the diplomatic clause, hence unable to complete the full 2 years, you will have to refund the pro-rata commission. Since landlord grants the diplomatic clause, they will usually demand reimbursement clause to be included in the tenancy agreement. City gas - piped gas in selected areas. Starhub Cable Vision (SCV) - cable television and cable broadband internet. Only major repairs and maintenance would be the landlord's responsibility provided that the damage or malfunction of appliances is not caused by the tenant's negligence. In Singapore, Tenancy Agreement will need to be stamped by the Inland Revenue Authority of Singapore (IRAS). 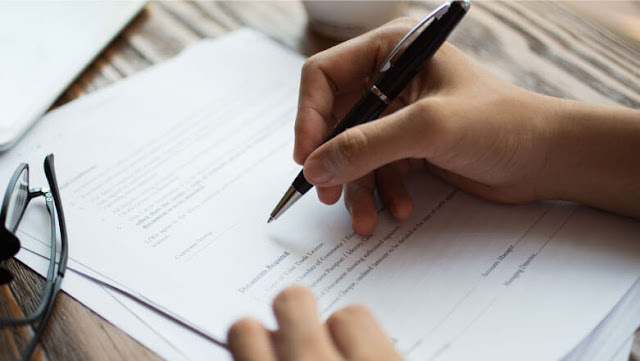 Only after the Tenancy is stamped then it can be considered a valid contract as evidence in court for any disputes that may arise in the future with your landlord. This is to protect the interest of both parties. The stamp duty is usually borne by the tenant. The agreement should state the lease period both of you have agreed upon, usually 1 year or more, with or without option to renew the lease. Landlord will prepare a list of inventory on or before the day of handing over. Go through with your agent and make sure the items listed in inventory like those water heater, air conditioners, lightings and others. Note it down if there is any unsatisfactory on the inventory. If there is any defects, allow the landlord to rectify within a reasonable period. 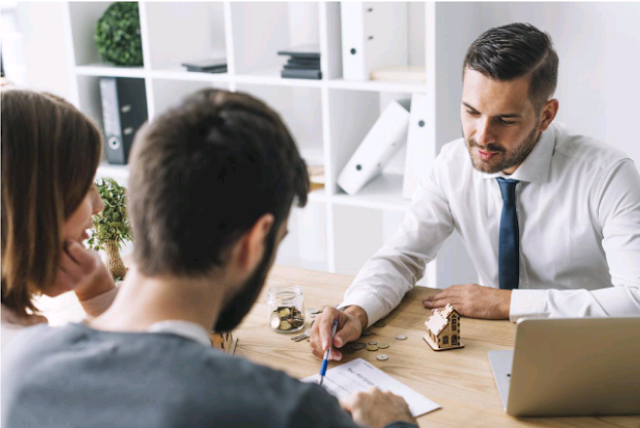 Tenant and landlord should ensure that an invoice from a licensed real estate agency is issued to them and request for receipt upon paying them. bagus jugak ni sebagai panduan untuk mereka yang nak migrate ke Singapura ye..
Sesuai entry ini dan tips sangat membantu untuk mereka yang berhasrat untuk bekerja di Spore atau migrate ke sana..
Great tips for those who are looking out to move to SG. I wouldn't know this at all if I were to rent there. Never thought to rent there because people say the cost of living there is high and if no good work is hard too hehehe but these tips are very useful thank share ..
Panduan yang bagus untuk mereka yang ingin migrate ke Singapura. Good info. Mana la tau lepas ni nak bertukar angin, cari kerja kat singapore pulak. Miehehe, berangan jela kan.
Good sharing! I used to dreamt of working in Singapore but didn’t know how to start. I hope this post would help people who will work there. yes I agreed kalau konsep menyewa atau bagi sewa memang patut pun ada sediakan kontrak... tapi Singapura tu.. dorang ni negara kecil tapi proper contracting memang dah jadi amalan I harap rakyat Malaysia pun memahami semua ni... sebab kontrak black and white memang sangat berguna kalau ada apa apa masalah.... tapi kat Singapura tak mahal ke sewa? 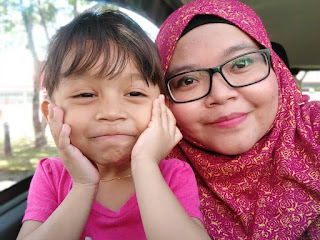 usually orang sanggup menyewa di JOHOR ulang alik je ke singapura kan ? Very informative ! thank you for the article. Lepas ni sesiapa yang nak migrate ke Singapore bolehlah guna artikel ni sebagai panduan. Complete info untuk mereka yang bercadang nak menyewa di Singapura. Nice sharing.. tak pernah sampai lagi Singapura..